The world of HBCU bands never gets old. In fact, it’s getting better. Song selections are getting more diverse. Band directors and arrangers are getting ever more creative. And it’s for that reason, for the third consecutive year, that the arduous task of selecting the 20 best cover songs performed by HBCU marching bands was so unbelievably challenging. 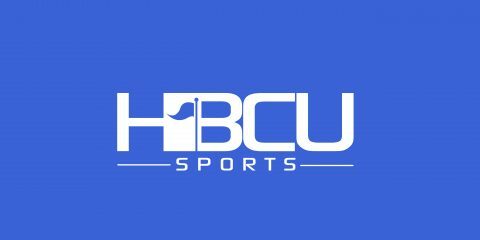 After seeking input from social media outlets and select HBCU message board communities, we began the process of reducing a list that initially consisted of over 70 songs. As subjective as the process may be, knowing that everyone isn’t going to agree with the final results, the ultimate goal was to recognize the very best performances of the 2017 marching band season. We think we’ve managed to come up with a pretty compelling list of performances. Below are the top 20 cover songs of 2017 performed by HBCU bands. Nothing against the song, its a great song with a great singer. But in a cover song for a band, I would like to hear the band and not a singer if we rating the bands. Congrats to the Purple Marching Machine of Miles College. Well deserved!! !